Welcome to the Keyholders’ Library, it’s our very own private parlor, the Messy Nessy Map room, where our guides and special productions are kept for the perusal of Keyholders… and only Keyholders! We hope you enjoy the current reading, we’ll keep updating as we release new books, come back soon. There’s a new way to access the really special stuff from Messy Nessy Chic … Hidden beneath the surface layers of the internet, there’s a place where we keep our most secret addresses, untapped archives, creator’s inspiration, collector’s guides, explorer’s manuals, obscure research and much more… And it’s reserved for our keyholders only! Apply now to unlock the vault. 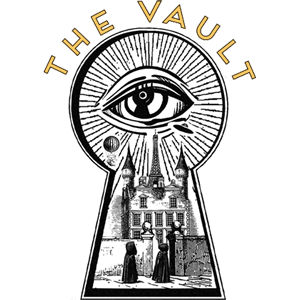 Apply now to unlock the vault.